The Alexandria City Council has passed an amendment that it claims would allow a waterfront development plan to go ahead despite ongoing litigation. The plan was approved by a 6-1 vote at a council meeting Saturday. The plan was originally passed in January 2012 by a 5-2 vote, but opponents of the plan argued that the vote required a supermajority of six votes. The City Council hopes that the latest passage of the plan means that two pending lawsuits will be either thrown out or withdrawn. Both of the original opponents of the plan lost their City Council seats in last November's election. The first lawsuit is due to be heard in Circuit Court next month, while another lawsuit regarding the question of whether a supermajority was required is before the Virginia Supreme Court. 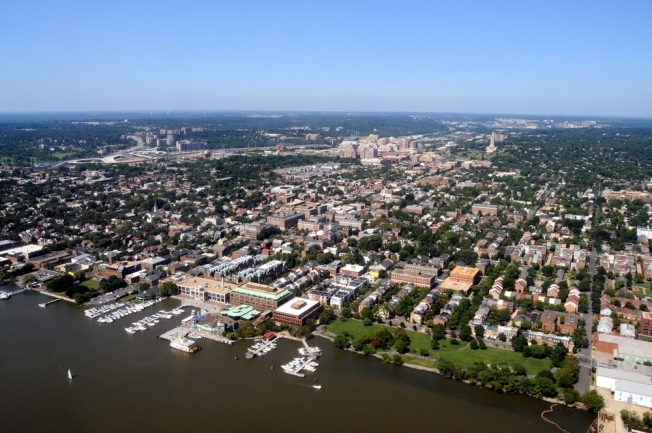 The latest on the future of Alexandria's waterfront. 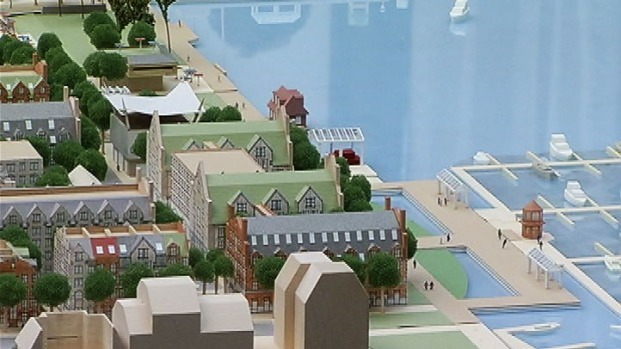 Opponents of the plan to redevelop Alexandria's Potomac waterfront say that the plan calls for tall, modern buildings that will disrupt the city's character and create traffic and parking issues. Supporters say that the new development will bring more businesses and tax revenue to the city.